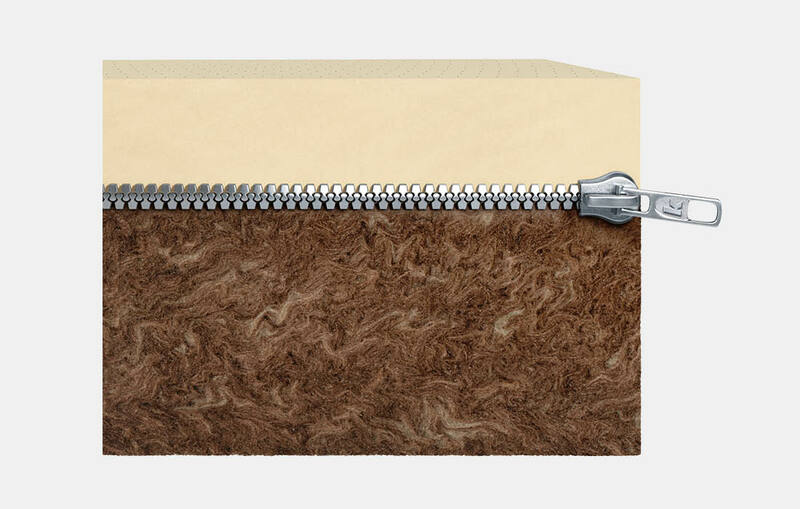 Offering a ‘best of both worlds’ combination of thermal and acoustic performance in a single slab, Knauf Insulation’s new Roofslab Hybrid product was a breakthrough in the flat roof insulation sector. Knauf was the first of the major players to successfully bond high-performance PIR and glasswool together in such a way. And next, they needed a launch campaign to create leads among their key audience of architects, consultant acousticians, contractors, waterproofing system holders and merchants. 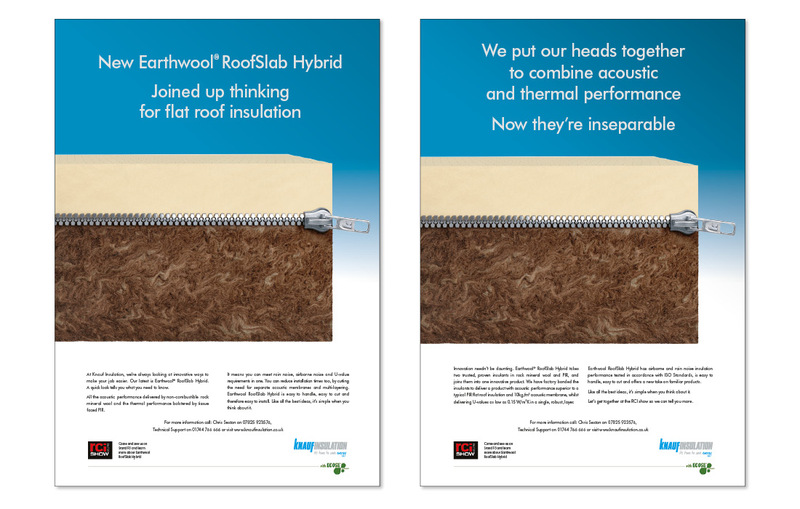 We created a powerful visual theme for use throughout the campaign, showing the two insulating elements of Roofslab Hybrid joined together by a sturdy, 3D rendered zip. This was backed up with the strapline ‘Joined up thinking for envelope solutions’, underlining the innovative mindset of the Knauf R&D team and those who choose to specify the product. 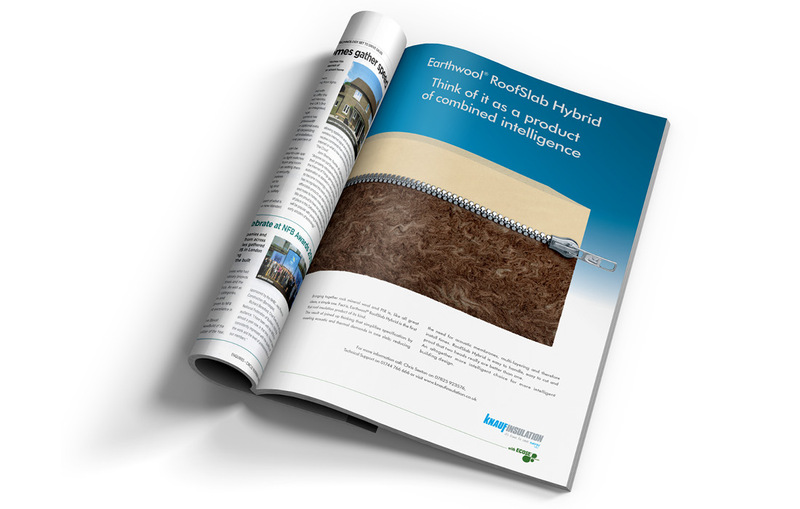 The campaign was launched with a series of full page ads in RCI magazine, each one reinforcing the core benefits of the Hybrid product. 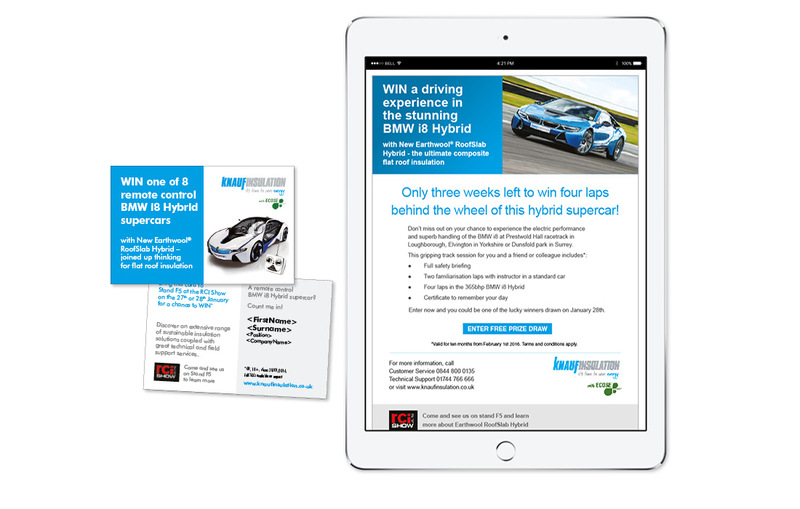 At the same time, a carefully targeted series of emails encouraged the respective audiences to register their details and enter a competition to win a driving experience in a BMW i8 Hybrid performance sports car by downloading a piece of product literature or a BIM object. These were backed up by digital banners on RCI’s own newsletter and website, online remarketing activity targeting those who had visited a dedicated landing page but not signed up for the competition and trigger emails encouraging those who had opened their emails but not clicked through to the landing page to take the final step. Finally, Knauf Insulation’s stand at the RCI show in Coventry from 26th – 28th January offered another opportunity to enter, with the added incentive of a chance to win a remote control version of the BMW i8 Hybrid as well. 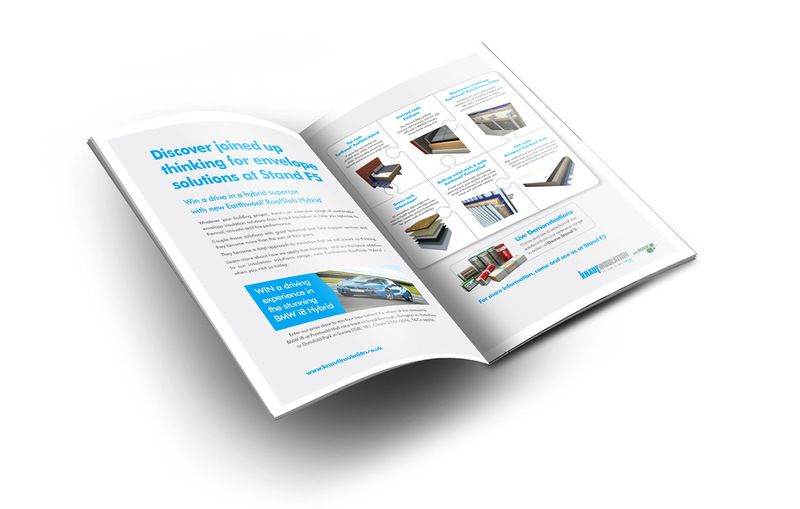 At the end of the 4 month campaign, Knauf’s sales teams had all the names and information they needed to launch a concerted telesales and sampling campaign to drive sales Roofslab Hybrid across every key market.